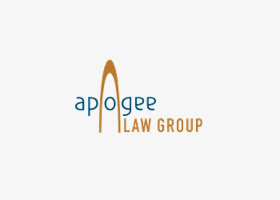 Is Your Law Firm In Danger? 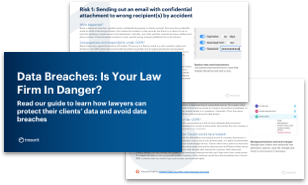 Interested in learning about how legal professionals can protect their clients’ data and avoid data breaches? 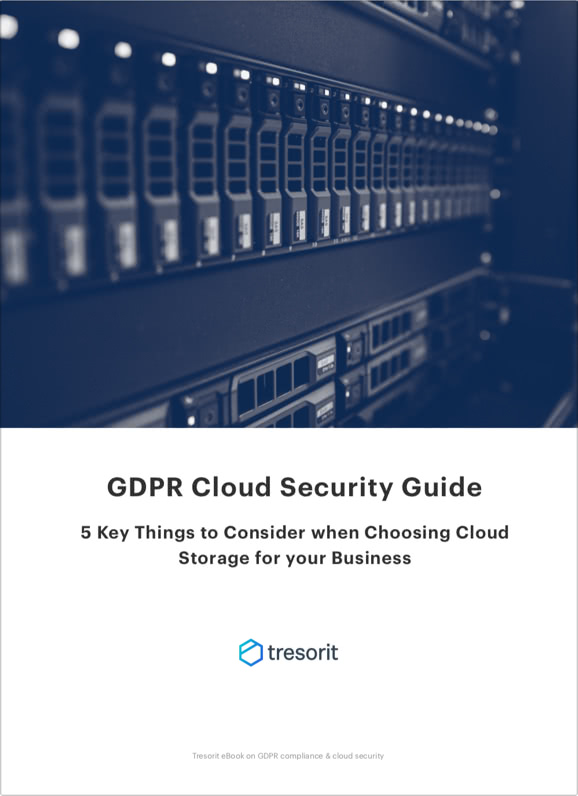 This free guide from the cloud encryption company, Tresorit, helps you explore real-world data breach scenarios, the consequences they could entail under the General Data Protection Regulation (GDPR), and the way they could be avoided using Tresorit's end-to-end encrypted cloud service and its numerous data control features. What are common human mistakes that could lead to accidental data breaches? 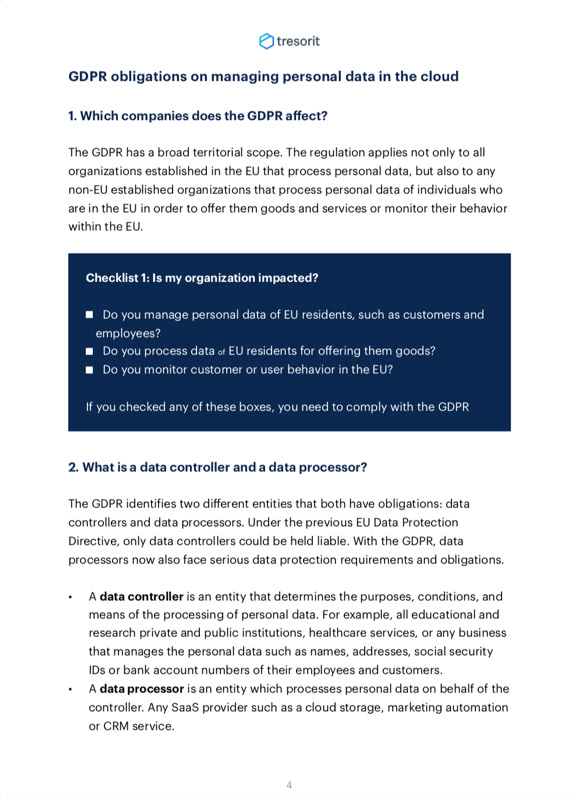 What are the consequences of data breaches under the GDPR? What measures your firm can take to prevent data breaches? 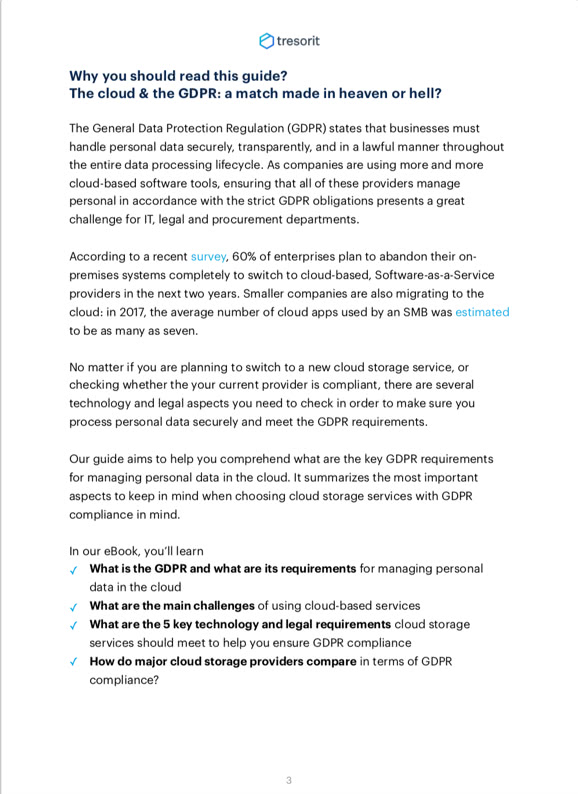 How does encryption help to safeguard personal data and to ensure GDPR compliance? Cloud-based applications make your life more convenient. However, they could also create security risks for your and your clients' confidential files. With Tresorit, these security concerns can be minimized as Tresorit offers a highly secure yet easy-to-use way to store, sync and share files in the cloud. 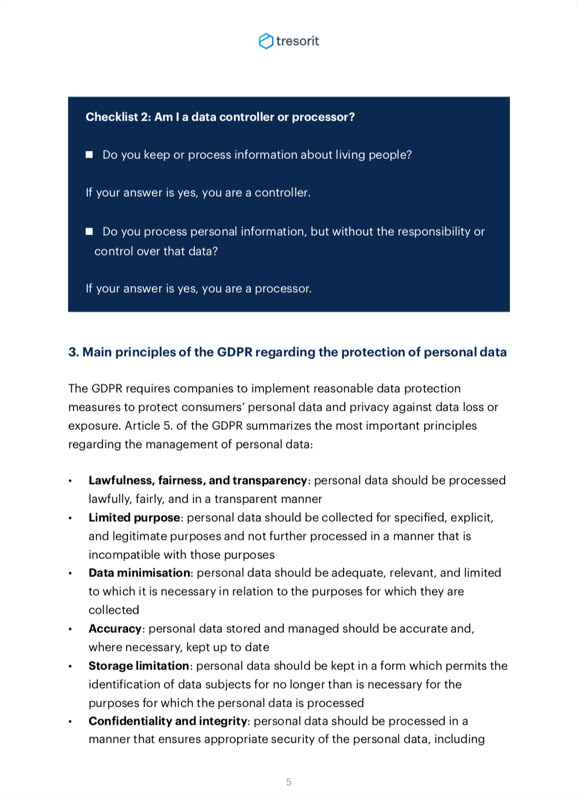 What your business should do to get ready for GDPR on time? Copyright © 2019 Tresorit. All rights reserved. Did you know that Tresorit is the most secure place for your files in the cloud? Information that we collect about you on our website. Enable Do Not Track: We respect your right to decline certain cookies by changing your setting here. If you enable Do Not Track, we will not use third-party cookies for re-marketing and advertisement purposes.